December 14, 2015 Harry C.
Gents, we are all at some point in our lives victimized ourselves by doing the wrong thing with our wardrobes. We find what we think is a stylish combo in our wardrobe and we are hoping that heads will turn. You know why? Because what we thought was cool, really isn’t. Here are a few tips on what some of us are doing wrong that we can do better on when we dress to impress and express. Admittedly, this is one rule I didn’t realize I was breaking as most of us even wonder, why add the button in the first place if you don’t want it buttoned? 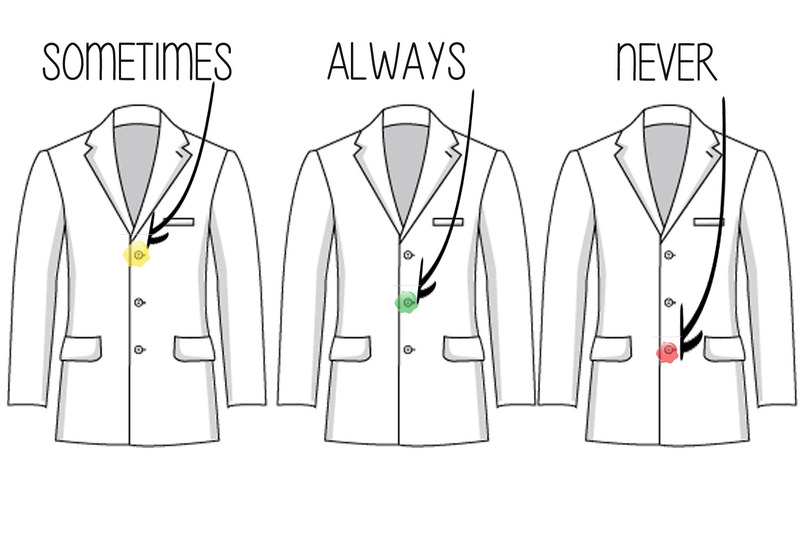 This rule is mostly for any suit with three buttons. A buttoned suit cuts a cleaner silhouette especially when standing and that final button near the bottom actually in some cases restricts movement especially after eating. Not that anyone will pull you aside for it but many of us are so obsessed with getting a good color scheme with our pants and shirts, we easily overlook this piece of etiquette. Firstly, this is one of the few times we can’t get away with saying ‘black goes with everything’. Dress shoes for men generally come in either black, tan, grey or brown with little leeway for other colors in between. It’s the same thing with a good leather belt. 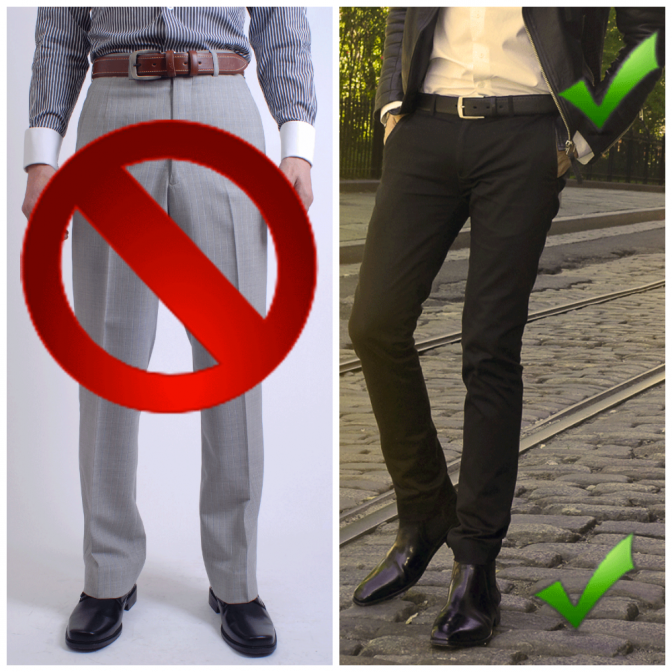 Mind you, the belt doesn’t have to perfectly match the shoes but if you are going out of your way to dress up and part of your outfit involves dress shoes, match it up with the belt. Sneakers…not so much. Granted, this doesn’t happen that often but there is always that one snowflake that tries to be different by somehow matching his tie perfectly with his shirt. Your shirt is your foundation. Your tie is providing the contrast to the shirt. In many cases your tie is adding some ‘pop’ to the shirt that you are wearing thus, why blend the tie to a shirt? Do this if you either a.) famous with money to burn, or b.) gives zero f**ks about the color rule, and also can refer to a. This is something that I am noticing more and more on men. 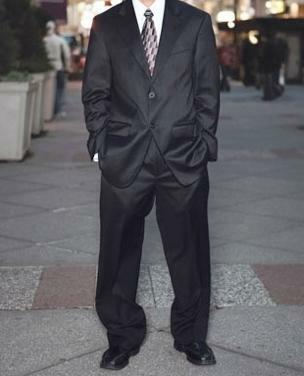 Many of us get a suit and think that just because it’s close to our size, that’s it. We don’t check to see if it’s too baggy, too tight, too short or too long. If you get a suit off the rack that can be altered to fit, do so. It’s nothing worse than seeing anyone in a suit that looks like the man is either swimming in it or auditioning to be Pee Wee Herman. Your suit should fit almost like a glove. Get that tie length right! Yes, many of us can tie at least 1 or 2 tie knots but the biggest problem is that many of us don’t know the proper length of the tie. 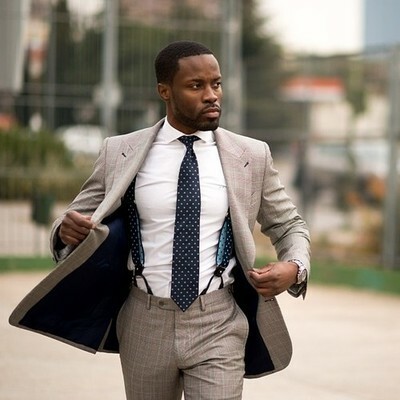 A properly tied necktie should end at the belt buckle. If your tie can be tucked into your pants, it’s too long and if your shirt buttons can be seen underneath your tie, it’s too short. Also, keep slim ties for casual wear and thicker ones for the office. White sweat socks are a no. Let’s keep this one simple. Save the white sweat socks for the gym. I can’t even remember the last time I actually wore white sweat socks. 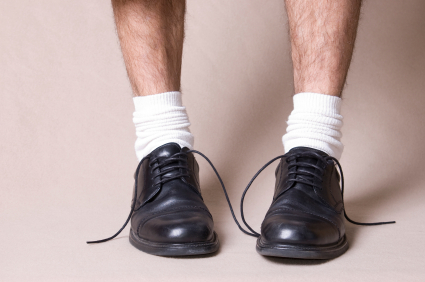 When dressing up for business, you should be coordinating your socks with the rest of your outfit. And don’t worry, it’s ok to get multicolored socks to add a little more pop with your outfit if that is your thing, just remember to make sure that it matches and is in tune with the rest of your clothes. These are just a few basics that we all would do well to remember. Some of them are just common sense and some we just have to get better with doing over time. Remember, it’s that first impression that we give off that tells people how we see ourselves. Founder of The Next Issue Podcast and Pop Culture Uncovered, Harry has been reading comics since he could reach a news stand. He is also a cosplayer with his current favorite role as being Bishop, of the X-men. He is a fan of Marvel, Image and DC and is really passionate about making sure that kids get the opportunity to read. This leads him to getting out to places with comics that others no longer need and putting them into the hands of kids who will treasure them. His favorite comic characters are Batman, Spider-man, and Tony Chiu. View all posts by Harry C.